In the last day of the transfer market Zenit has probably signed the best free agent out there, his name is Bart Simpson. Bart Simpson is one of the most famous cartoons on TV, and it is a face recognized worldwide. 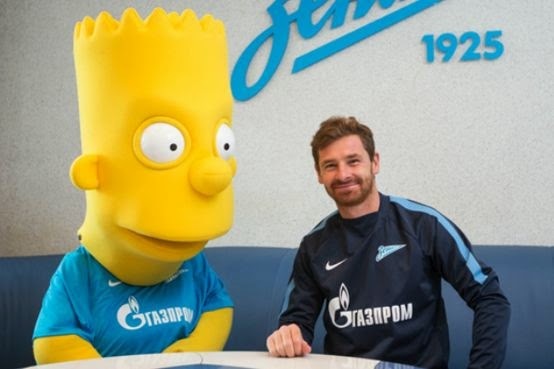 So it was a surprise to most when today Zenit announced that they had acquired Bart Simpson. 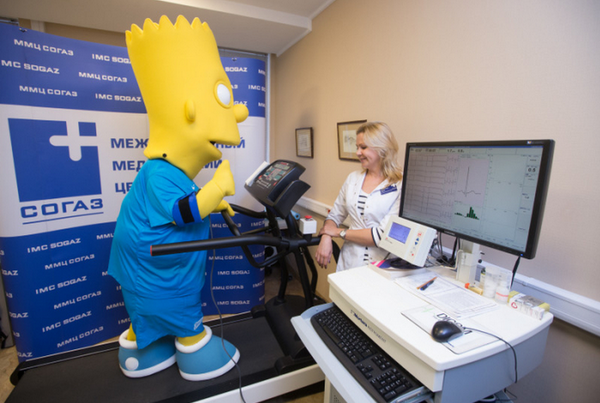 Obviously, Bart Simpson won’t be playing left back for Zenit or even left wing. This promo was done today as Zenit and 20th Century Fox announce a partnership between both parties. Bart Simpson will be one of the mascots that Zenit will have on the field, standing in the sidelines, during their home matches. He will participate in marketing club promotions as well. This is a pure marketing move, but perhaps a wise one. It will bring exposure to the club and the brand, open doors to new young fans and perhaps other markets that normally Zenit would not be able to reach. Give credit to Zenit for doing this on the last day of the transfer market and going all out. They had Bart Simpson sign a contract with coach Andre Villas-Boas and he was even given a medical at the club. According to Zenit doctors, he passed the medical and formalized his contract with Zenit. Who said Russians had no sense of humor, this was one of the funniest things I have seen during the transfer window in a long time.